Revell Electric is a Florida based electrical company in Wakulla County with over 57 years experience, employing professional, highly-trained electricians. Our team of professionals observe strict safety procedures and will always arrive onsite in company uniform and in a clearly marked company vehicle. 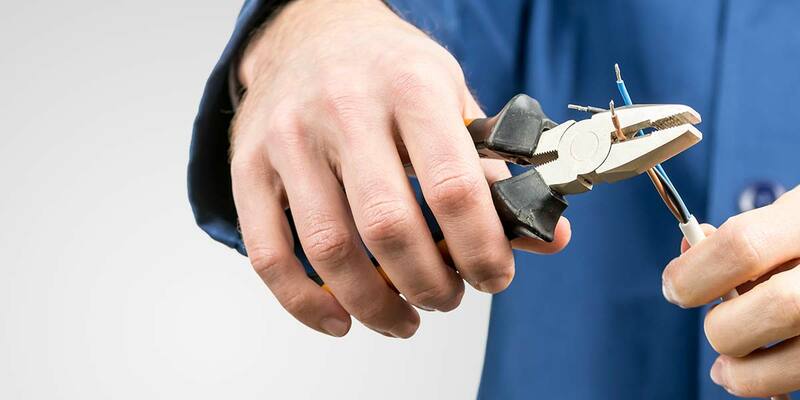 We provide both new electrical installation and electrical repair. Revell can accommodate all of your exterior and security lighting needs. There are many different fixture types and outdoor lighting effects that can be used to light a front entrance and driveway. Installing a decorative lamp post or two at the entrance to a driveway is the most popular choice. Many customers choose to have an entry pier built out of brick or stone on both sides of the driveway and then top them with large outdoor lanterns. Piers serve double duty as a mailbox and address marker. Leading past the entrance, if you have a long, curving driveway consider lining the edges with attractive path lights. Front entrance and driveway lighting is important to help promote a safe entrance to your home. Just enough landscape lighting carefully placed can be used to guide drivers safely along. At Revell there is always an expert Contractor, Engineer or Technician prepared for your unexpected emergency, or unplanned shutdown. As soon as you encounter the first signs of electrical faults within your wiring or equipment, call us and we’ll immediately dispatch a certified technician to your location. From there, we will assess and determine steps that must be taken so your home or facility can return to fully operational as quickly as possible. Electrical emergencies can range from lightning strikes, problematic power outages to extremely dangerous electrical fires or hazardous levels of current flow. In any case, Revell Electric should be your first call and first step to a full electrical system recovery.